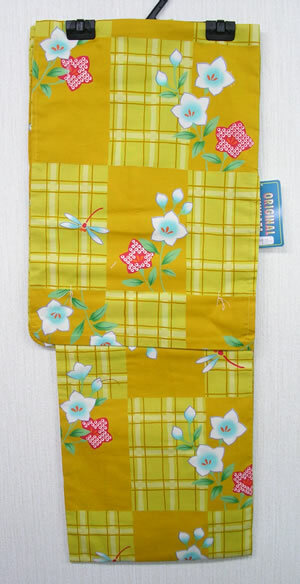 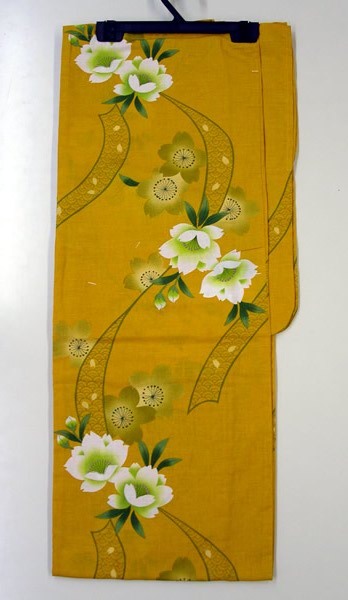 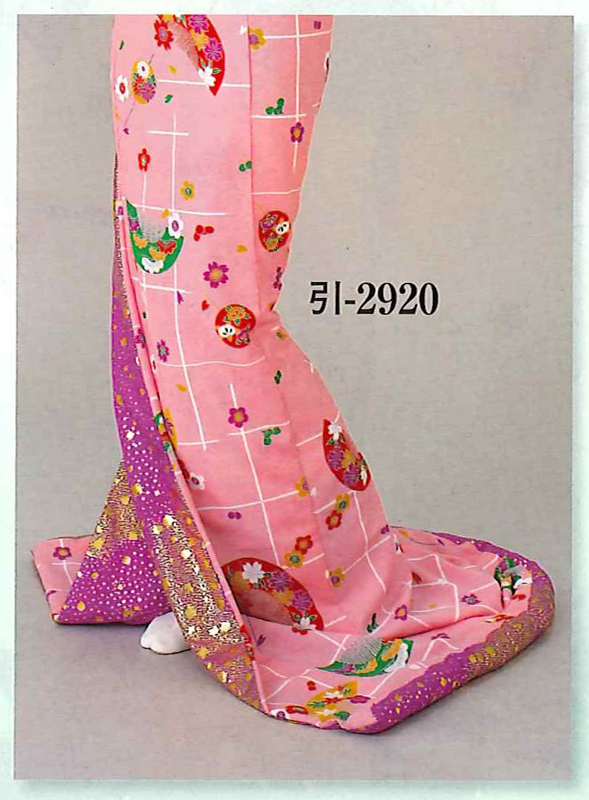 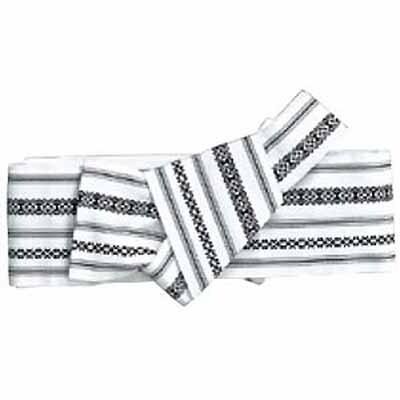 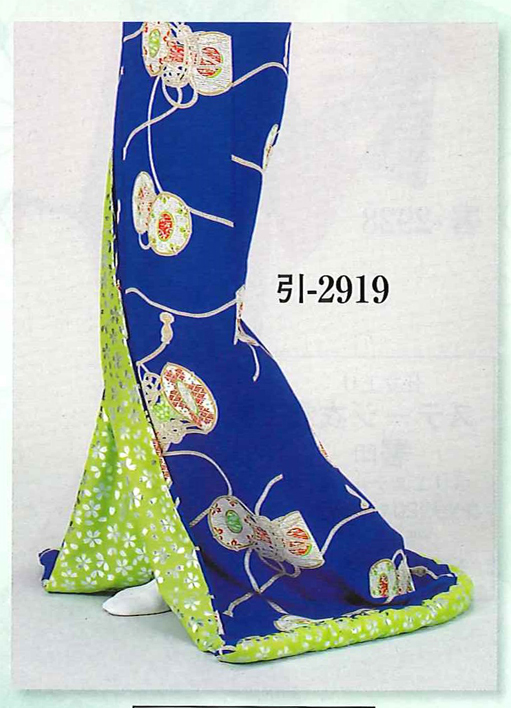 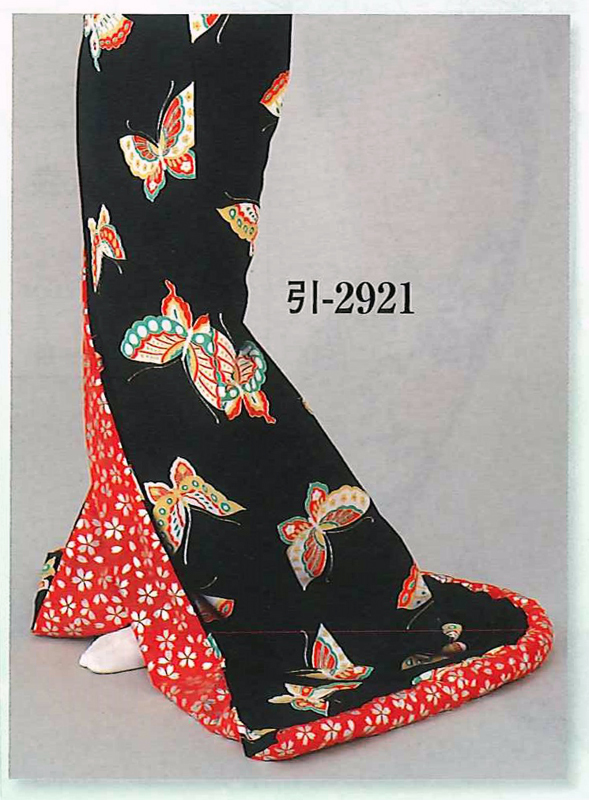 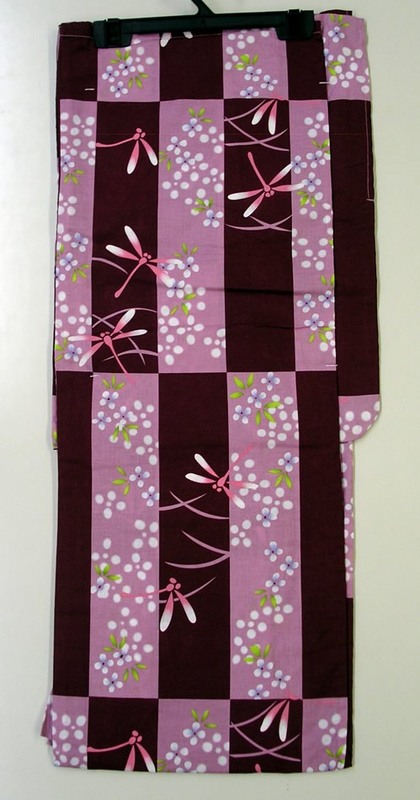 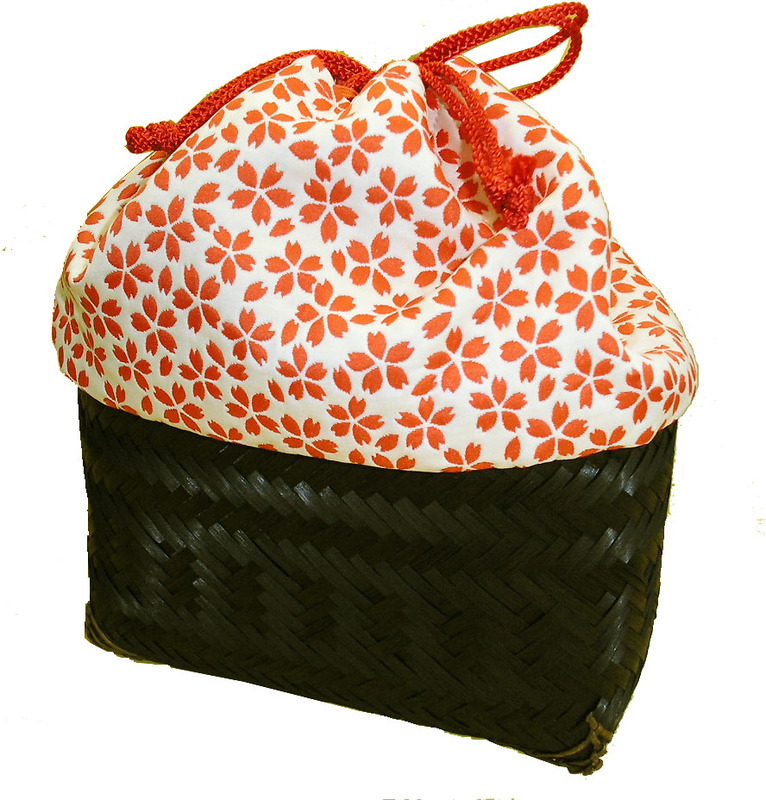 Trailing Kimono, Hikizuri, Ohikizuri.Every listings are ONLY KIMONO price. 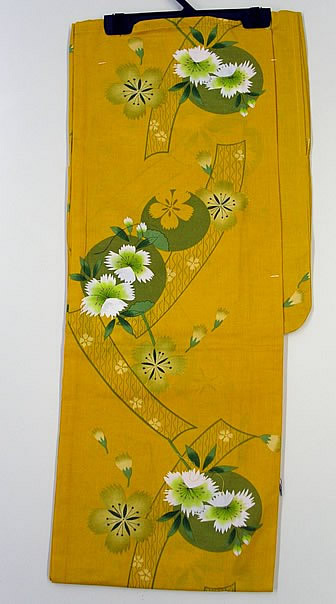 NOT including Obi, Hair ornament, Juban. 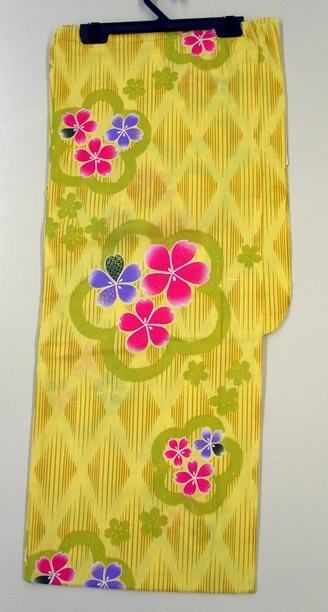 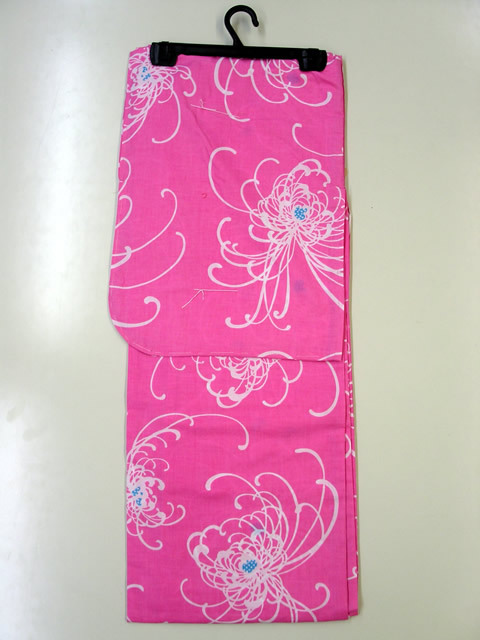 Kimono has liner (you can see it as liner of the Kimono) and decorated Eri is sewn on the Kimono.